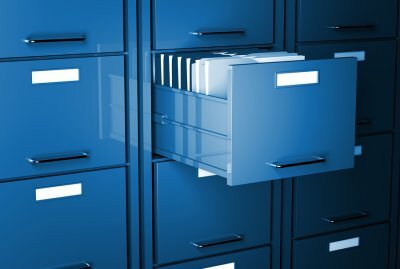 How Should I Protect My Files in Storage? Using a storage unit for files can be a great solution for keeping your personal documents or for storing dwocuments for your business. Protecting those files properly will ensure that they’re always ready when you need them. If you’re renting a storage unit in Mountain View for your files, use these strategies for protecting them from damage. Start by ensuring that your files are completely dry, and then pack them in airtight containers with hard outer shells. If you must store your documents in boxes, make sure that the boxes are strong and that you put the papers themselves in sleeve protectors. Use wooden pallets to keep the boxes off of the ground. Label all of your storage containers clearly with waterproof markers, so you can easily find the items you need. Don’t over-pack the containers, which can weaken them and make them more difficult to transport. Many people find it helpful to store their documents near the front of their storage units so that they are easy to access. To make the idea of decluttering more manageable, start with a single room. Get everything done in that room before moving on to your next space. One room is a realistic goal, and once you accomplish it, you’ll feel ready to repeat the process in the next room and the one after that. Before you know it, your whole house will be done. Be sure you finish a room before moving on. Leaving unfinished projects will only make things feel even more insurmountable. 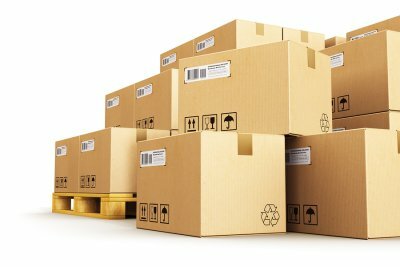 You may eventually need boxes and storage bins to help you get organized, but don’t go out and buy those things before you actually start decluttering. Start sorting and cleaning, and then go buy storage containers once you know what you will really need. Stocking up on containers before you organize may seem like a fun way to get started, but you’ll only end up adding to your clutter rather than getting rid of it. A storage unit is the perfect way to keep your home decluttered without having to make hard decisions about what you want to keep. 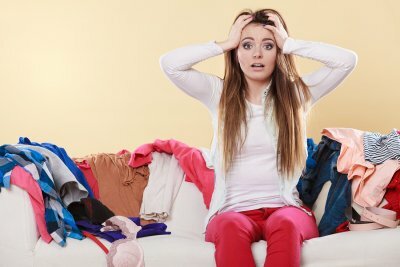 Storing things like holiday decorations and seasonal sports equipment in your storage unit keeps extraneous stuff out of your house but puts it in easy reach when it is time to use it. Moving with kids is a challenge, but with a few simple tips and the help of a temporary storage unit in Mountain View , you can make things a lot easier. Don’t overlook the importance of using a storage unit when you’re moving. It will keep clutter out of your way, help you streamline the moving process, and make it easier to stage your house for buyers. Watch this video for tips on moving with kids. Keep a box of things you’ll need to grab quickly during the transition time on-hand, such as diapers, towels, and toilet paper. Have a few baskets on-hand so you can easily pick up toys and other clutter when a last-minute showing occurs. Anticipating your kids’ needs so that you’re ready to jump into action will take off a lot of pressure.